The maintenance inspection of your lifting equipment is vitally important to ensure safe and economical operation. The legislation regarding this is quite clear and is covered by the HSE publication Tail Lift Guide (click to view). We can carry out the necessary work in a scheduled plan either on your site or ours to suit your operational needs, The work will be carried out to factory approved standards by factory trained engineers at agree prices prior to commencement of scheduling. Unless otherwise agreed, all repairs will be carried out using genuine manufacturer parts to ensure optimal performance and value. 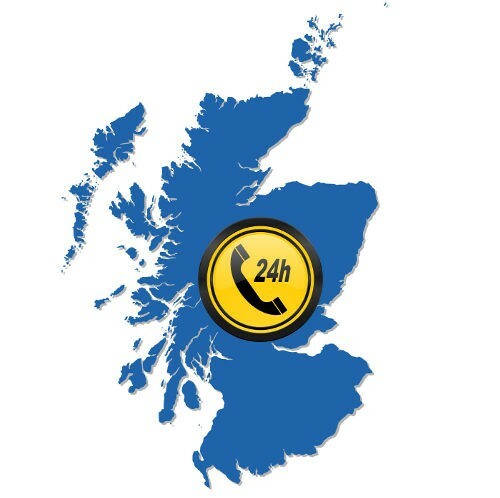 We operate an out of hours support service with mobile operators strategically placed to offer emergency cover to all operators throughout the West central Scotland area and beyond including the many Scottish Islands. Further a-field, we can arrange assistance nationwide and Europe-wide through our carefully selected network of service providers. 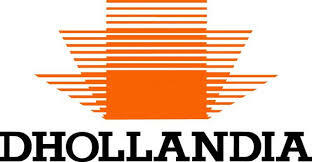 We are approved service providers for all major equipment manufacturers in the UK and Europe. JNS Lift Ltd, registered number SC300415.